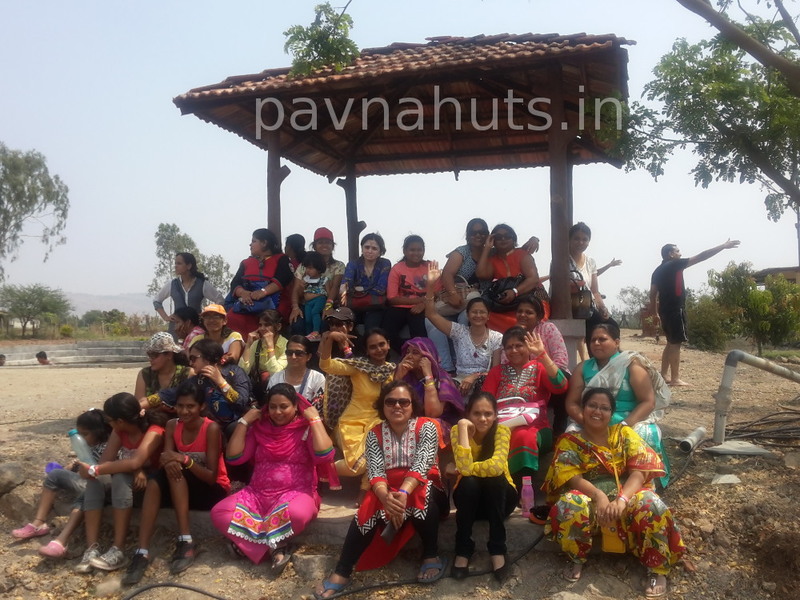 ” We had gone for a one day monsoon picnic on last saturday.. We were 20 ladies and 6 children.it is a awesome place for one day picnic. Mr. Prasad and his family’s hospitality is very good. Mr. Prasad’s introductory speech was interesting and motivating. Food and service was very good. we dance,played musical chair. we enjoyed kayaking, slides and boating in water. Wonderful experience. 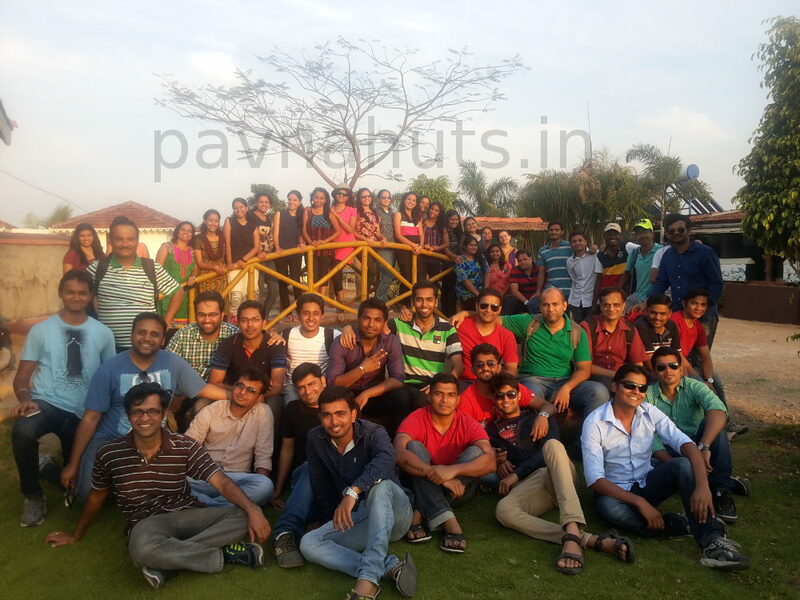 If you really want to experience a day leaving all your stress and worries behind and want to relax from your daily routine life.., this is the picnic venue to visit.,,its really a heaven.,,please do visit once.,,and i bet you.,,,you will again and again and again visit this spot without any doubt.,,!! !